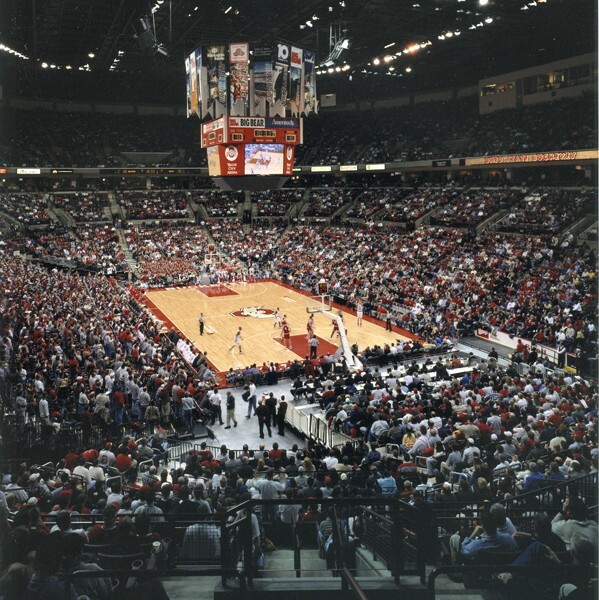 Moody Nolan redefined collegiate sports/entertainment facilities with the design of the Value City Arena at the Jerome Schottenstein Center. 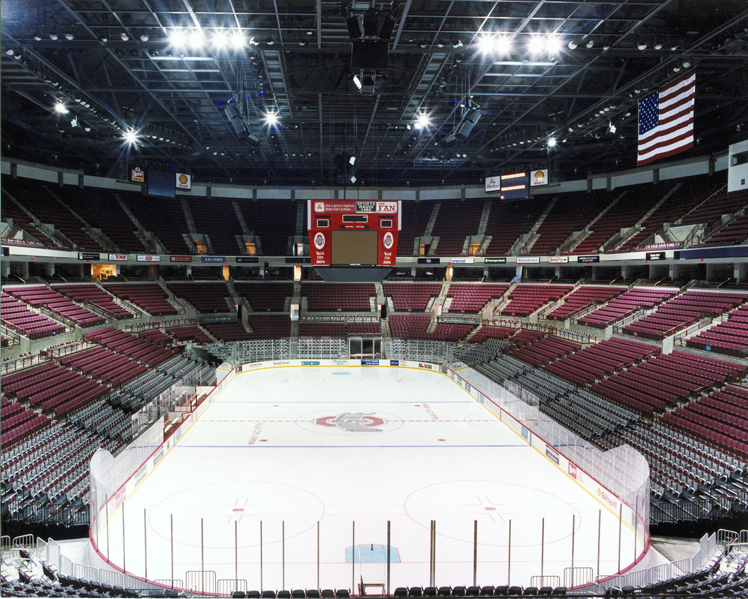 This 650,000 sq. 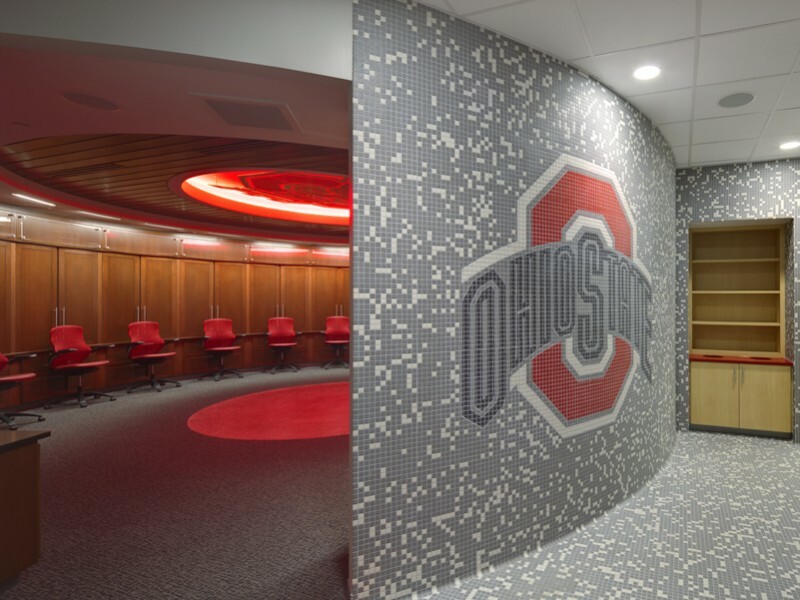 ft. facility on the campus of The Ohio State University is universally acclaimed as America’s premier indoor athletic venue. In 2013, a 40,000 sq. 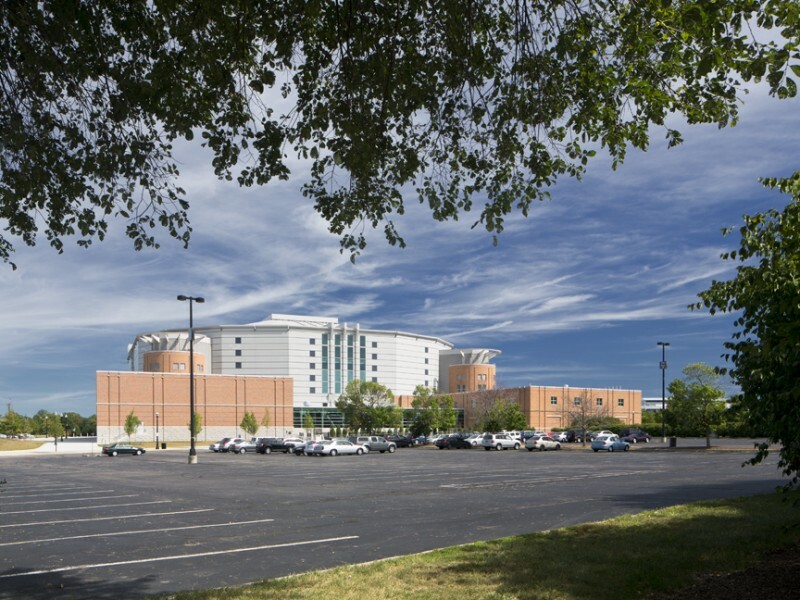 ft. addition was completed by Moody Nolan which serves as a state-of-the-art practice facility for both men’s and women’s basketball. 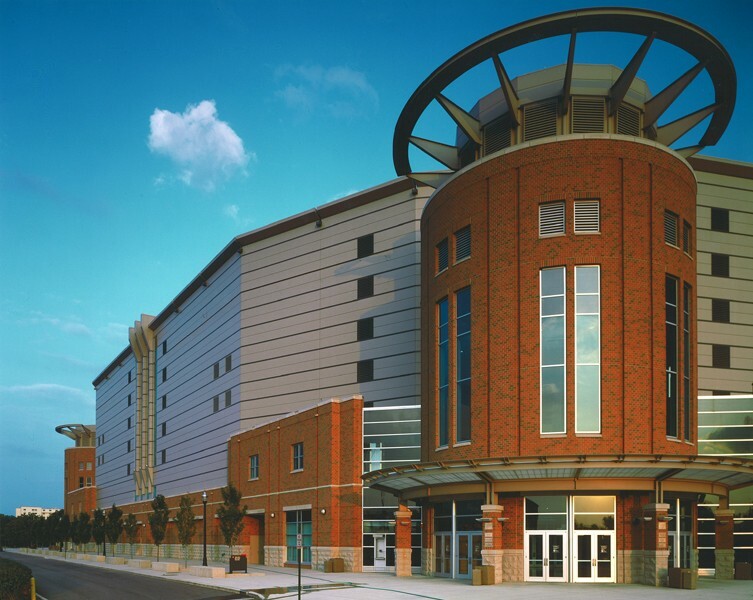 Moody Nolan served as the Architect of Record, Lead Designer and Civil Engineer for the arena, utilizing Sink Combs Dethlef as arena design consultant. 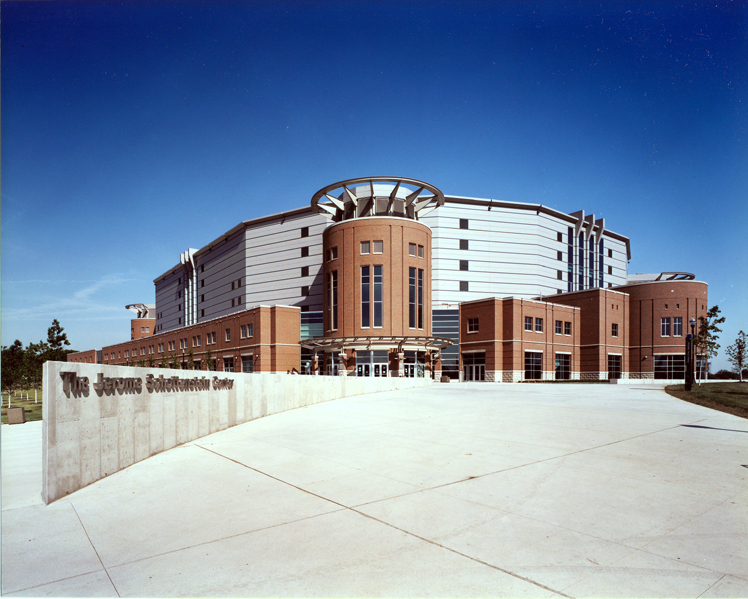 This unique and imposing 19,500-seat structure is home to Ohio State’s varsity men’s and women’s basketball and ice hockey programs, in addition to being a world-class entertainment venue. 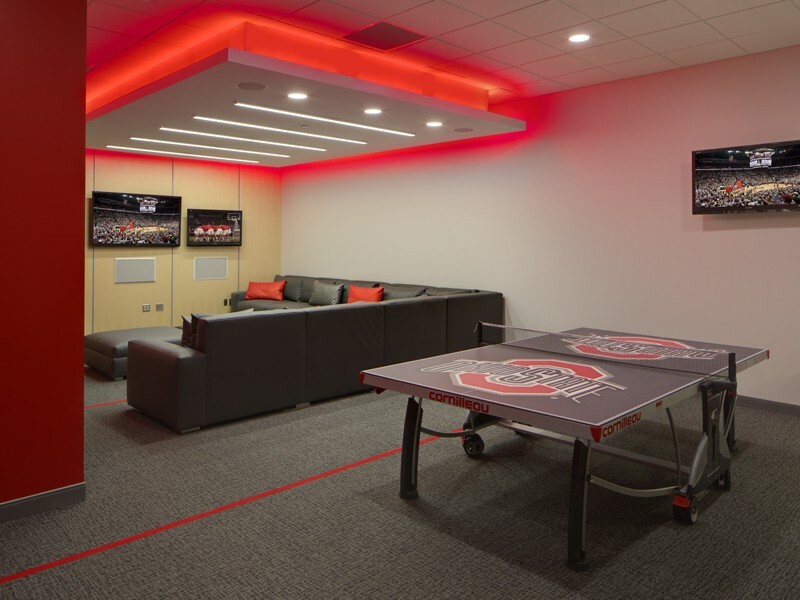 The facility includes private suites, practice facilities, locker rooms, weight room, storage facilities and commissary. 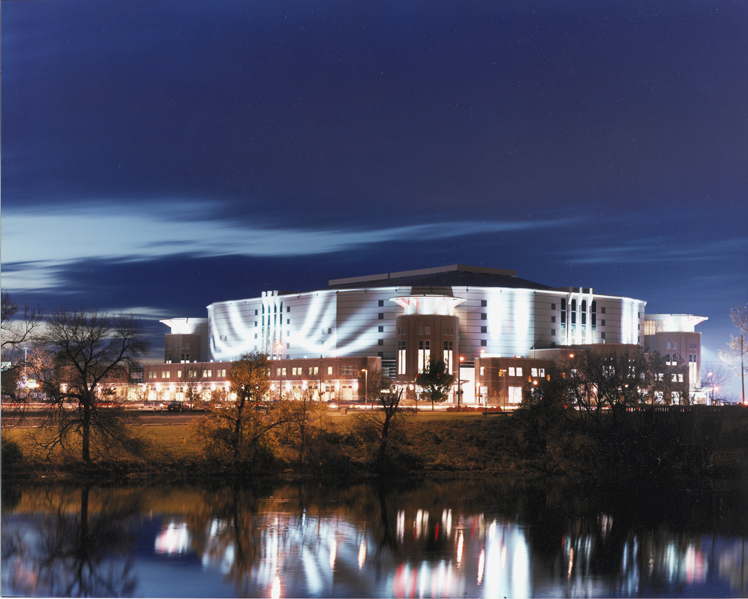 The distinctiveness of this 650,000 sq. 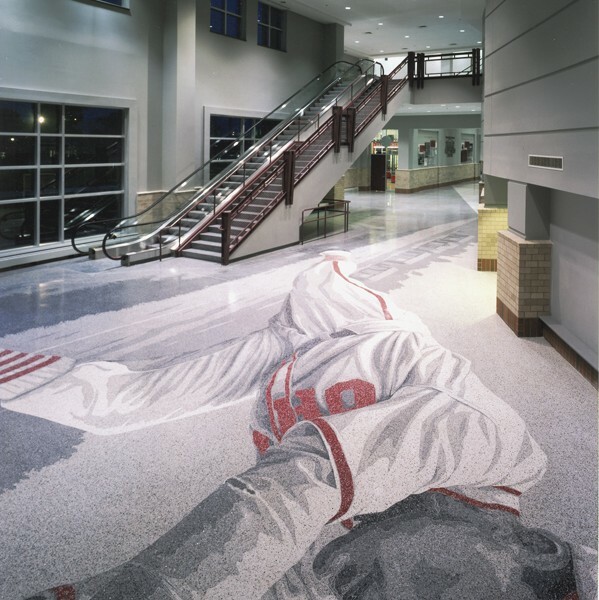 ft. facility is heightened by uncommon quality touches such as the extraordinary terrazzo floors, which received an Ohio American Institute of Architects (AIA) Merit Award. 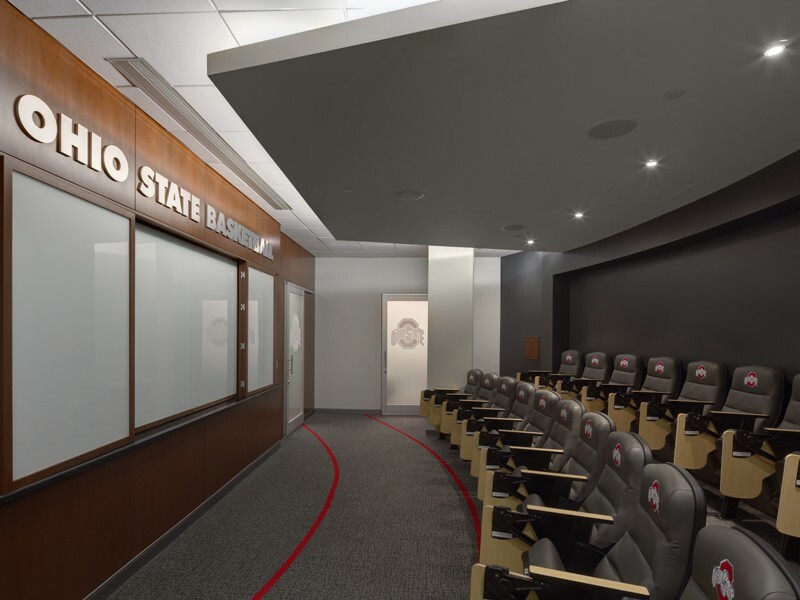 The practice facility houses a coaches’ office suites, work areas, tiered teaching theater and administrative support office areas. 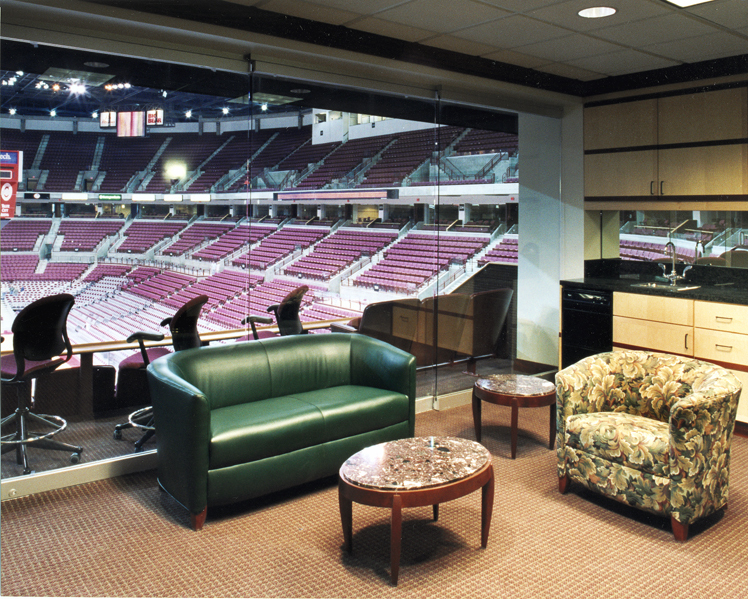 A practice court replicates the competition court in the adjacent Value City Arena providing seating and lighting. 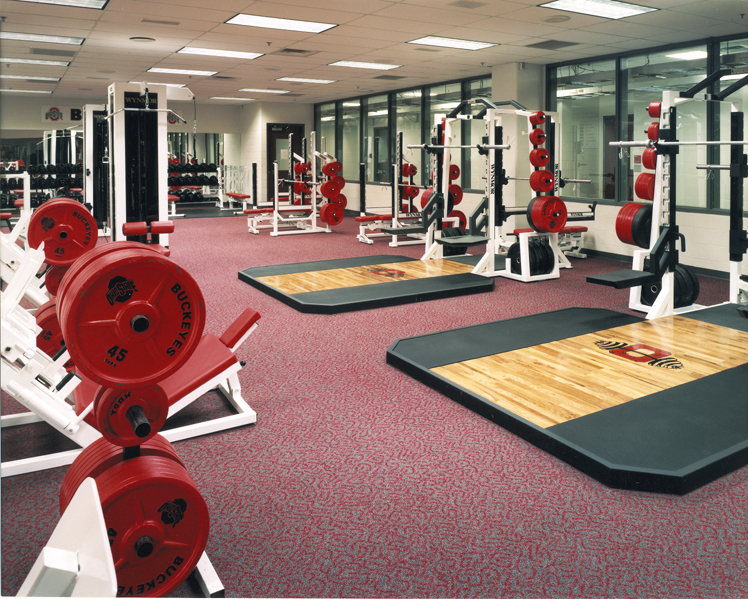 An equipment room, training room, strength and conditioning rooms and central lobby were also included in the addition.